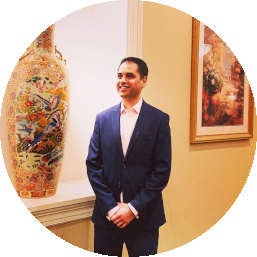 Working for Infofree was and always is a learning opportunity. I get to know lots of interesting tools and concepts of software development. Initially, I focused on the front-end of the web application but later I was extensively working on the backend. This became a perfect platfrom where I used my knowledge that I got from my graduate degree and used it on the practical side of developing applications. Developed an Email Application inside the product that supports both text-only and drag-and-drop based HTML emails and templates. So far, this came to become one of the most used feature inside the product by our customers. Developed a Phone Verification system using Twilio API where the customers who sign up get both the SMS and Automated Voice Call options to verify their phone numbers. Also, inside the product, developed an option to do web-to-call by clicking on the prospective leads. Added a Map based boxed search feature inside the product using Google Maps API. Used the SIC code of business to show correct markers inside the Maps. Developed auto generated landing pages using PHP for SEO optimization. Added a feature to add files to, and download from, Amazon S3 for Sales Representatives inside KAMU. Added a feature called “Sales Tracker” for Sales Reps to see their progress, commission, leaderboard and other vital statistics. Developed “Five for One” feature inside the product where customers provide information on one of their customers and our application provide them with 5 similar prospects/leads. Worked on Infofree Portal API providing other businesses an option to use our data through the API endpoint. Worked on the Salesforce and Insidesales integration project providing support on web-to-leads forms and our Salesforce application in AppExchange. Created a referral program where an auto-generated link can be shared to multiple social networks and emails. Developed a Social Share Portal with APIs from different Social Media platforms like Facebook, Twitter and LinkedIn. Introduced the concept of Open Graph Protocol for the application website. Developed a payment history section inside the application using Java, Servlets, jQuery, MySql and DataTables Plugins. Used Stored Procedure in database to manipulate payment information used for display. Added a Print Receipt feature inside the product with the help jQuery UI and CSS for print media. Automated a weekly database build with Cron Jobs and MySQL queries. The process includes extracting, de-duping, normalizing, loading and notifying. Created Stored Procedures and helped consolidate new data with old ones inside the database. Created active and inactive lists for sales reps from around "14 Million Records" inside database using data queries and normalization. Connected Infofree application with Customer Relationship Management (CRM101) application by creating a dedicated portlet. Built CRM Export feature with Java, Servlets, Stored Procedures and JSON web services. Added a code to filter Special Characters using Regular Expressions (RegEx) inside Infofree's internal Search Engine to get accurate search results and to avoid system validation errors. Developed and added a feature for business credit reports with APIs for Maps and Graph Plots. Added an automated email response feature inside product with proper configuration using Java Mailer and JangoSMTP API and responsive email templates. Developed an automated backup feature using PHP and Linux Shell Commands like crontab and grep. Used mutt and various SMTP settings to send automated emails. Maintained the internal ticketing system and provided support to sales team using tools like Trello, JIRA and Basecamp. Managed the tickets and tasks for the application. Implemented Google Universal Analytics and Webmaster Tools, Adwords, Crazyegg Heatmap Tracking, SEMRush, QuantCast, etc. to track daily product usage and developed a Product Analysis and Improvement Report which was used to improve SEO for the product sites. Reviewed and resolved many W3C validation errors and PCI Compliant for the product and created an internal reporting tool with Dashboard using PHP and MySQL. Analyzed and suggested change ideas and solutions to the team. Created Headers for infofree.com web pages using PHP and CSS. Used Designing Tools to come up with icons and logos for the site. Designed Logos and icon sprites for the website using Adobe Editing Suite. Added various static pages inside the website. Maintained infofree.com, the CRM101 and new.infofree.com site. Researched and Analyzed current website for SEO, new features and overall performance. Worked on Reporting and Analysis of features for the website. 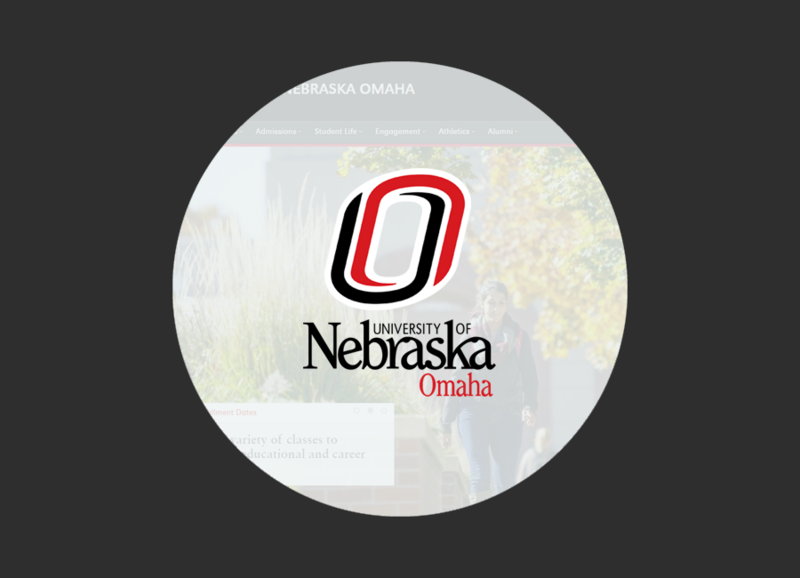 First of all, I am glad that I got a chance to design a logo (shown above) for the organization. I tried my best to depict the mission and vision of the organization in the logo. 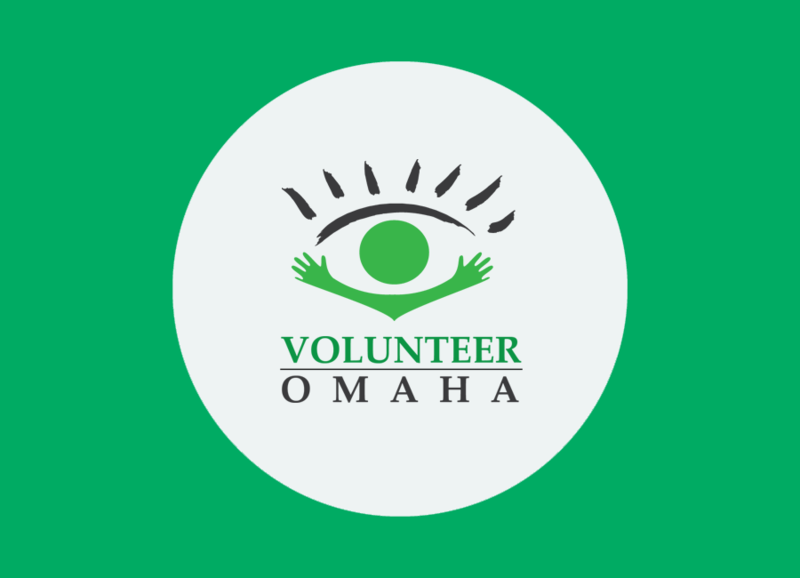 Volunteer Omaha project was a part of my graduate degree course but it was not like any other graduate level classes. Our team consisted of seven members and we followed strict agile methodology for the project. We used tools like ScrumDo and TeamForge/CloudForge to manage the project. We had to come up with a working prototype of the application. 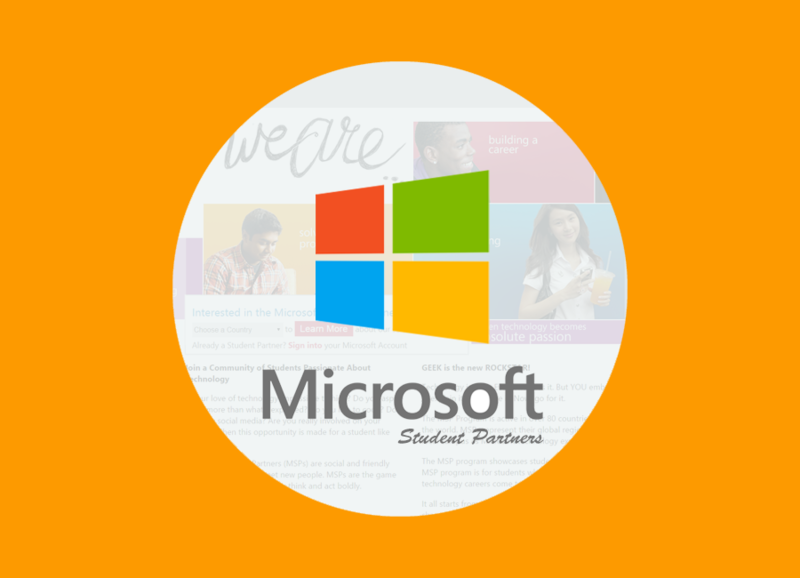 This application was designed to cater volunteers, students and various organizations (schools and local NGOs). The concept of the application was to create a meeting point for all the stakeholders. 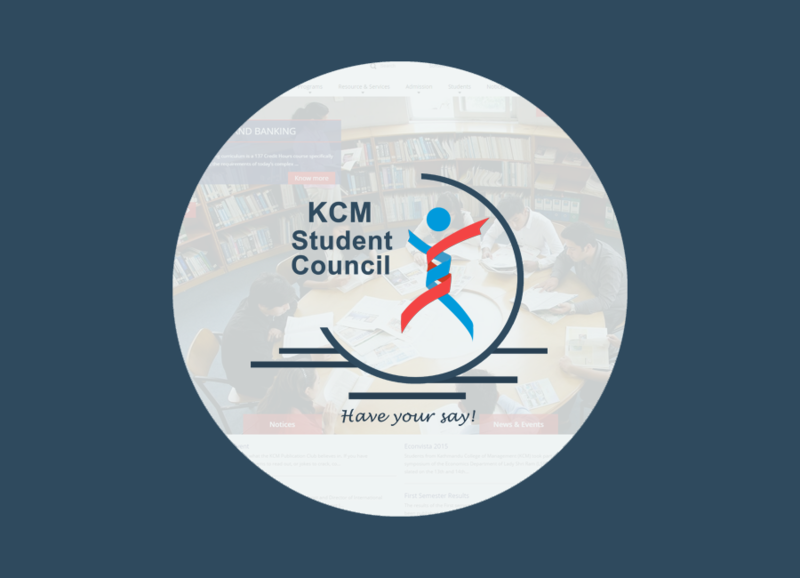 Through this application, organizations can post events, manage registrations, approve hours, and get volunteers they need. 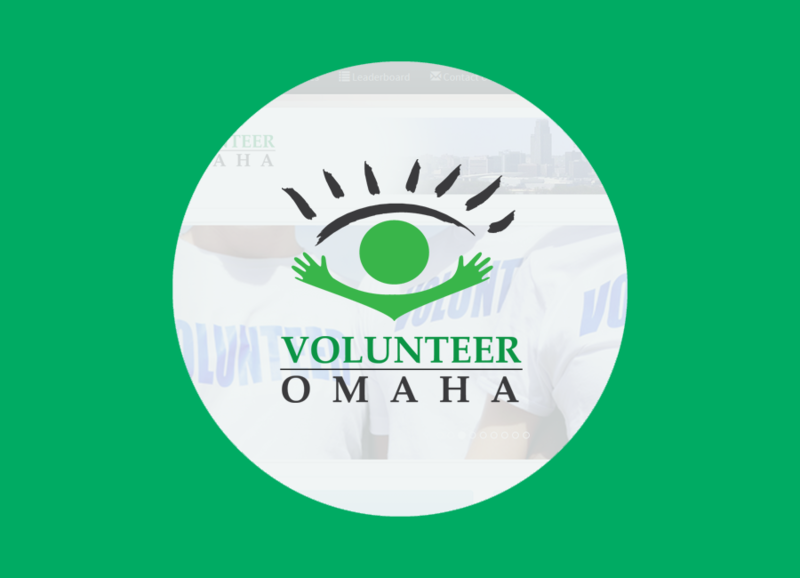 Students can participate in volunteering activities, log hours and get school or college credits if approved. Schools can find events to engage their students in social activities, approve hours and manage registrations. Created a LAMP Stack server using LINUX and Apache and, created Database Server with MySQL. Developed Volunteer Management Application using CakePHP Model-View-Controller Framework, MySQL Workbench, Bootstrap, designing suites like Adobe Creative Suite and Axure. Worked as a Developer Team member and added features and functionality codes into the system using. Developed a Database Structure and Logic as a team. Gathered requirements and created a Statement of Work (SOW). Researched on Testing and App Development Tools. Created Test Plans for all the system features to be delivered. Created QA Reports and submitted it to SCRUM Master. Maintained the tickets using ScrumDO and distributed tasks to the team members. Supervised team meetings as a SCRUM Master, a Chairman and a Secretary. 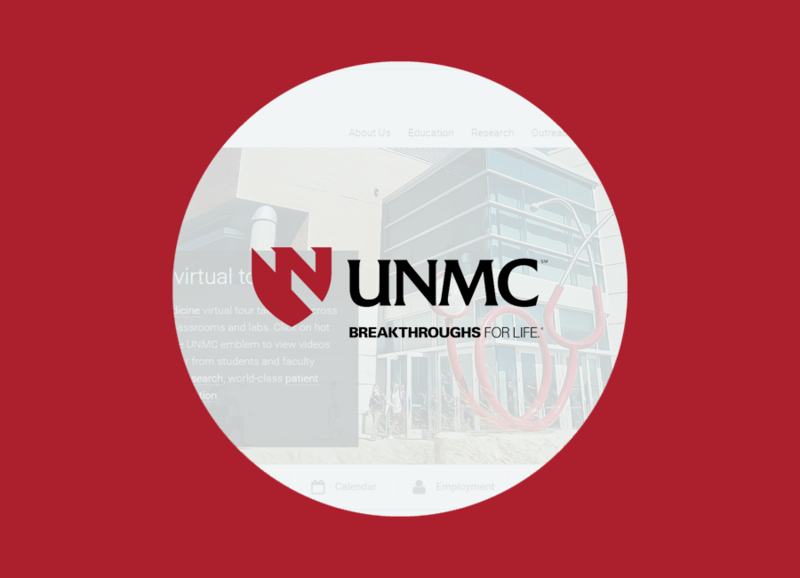 Worked with Professor, Dr. Peter Wolcott from University of Nebraska, Omaha and Admin Director, Mrs. Carin Borg and Research Manager Mr. Greg Prorok (and the team) from University of Nebraska Medical Center in coming up with a solution to the problem in Surgery Research Data File Server System. Prepared a set of questions for requirements gathering. Looked into the issues of Physical Infrastructure, Backup/Recovery and Archiving, Data Governance and Enterprise HIPAA and Non-HIPPA Compliance Storage. Researched available solutions, provided recommendations (Basic Storage, Internal NAS and Dedicated SANS) and established policies for file structures. Developed a Website for Chancellor's Commission on the Status for Women Developed UI for Dr. Sajda Qureshi on her data collection Mobile and Web app. Maintained hardware and updated to latest system. Read and researched through Journal Articles published in popular Medias like MIS Quarterly and Journal of Management Information Systems. Worked with Dr. Donna Dufner (IS&T Honors Program Coordinator) on Roots of Agile Methods. Worked with Dr. Dwight A. Haworth and Dr. Kerry Ward and have done some literature review on Video Games, SIEM Packages, Consequence Management. Research Topics in areas like Serious Games, SPLUNK and Agile Methods. Developed company website, logo and promotion materials. Chaired meetings, set agendas, appointed committees and assured the proper functioning of the organization. Supervised various projects and set healthy relations with other organizations. 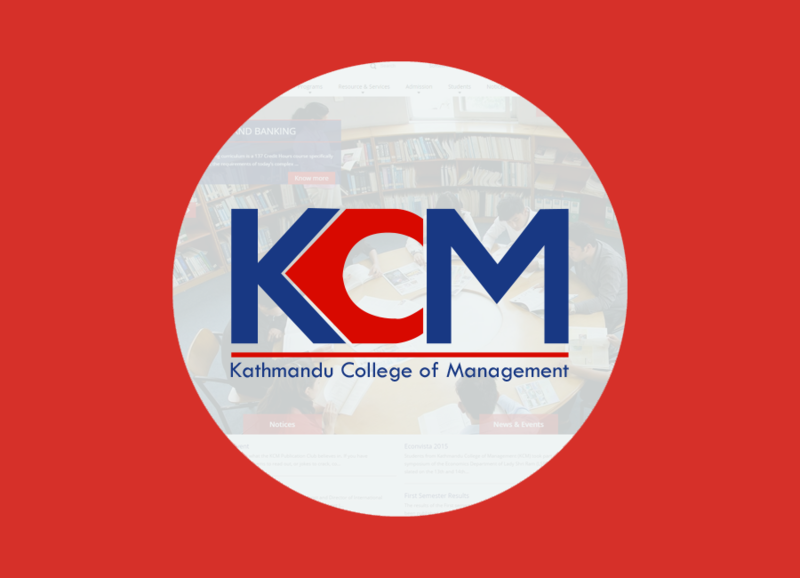 Full-Time TA for four subjects - Database Management Systems, System Analysis and Design, Managerial Communication and Operations Management. Was in charge of mentoring, guiding and counseling the students. Evaluated assignments, project works of students and graded them. Facilitated Students and their class performance. Carried out the task of an invigilator during examinations. Co-ordinated and Conducted the "Orientation Program" for BBA and BBIS students. 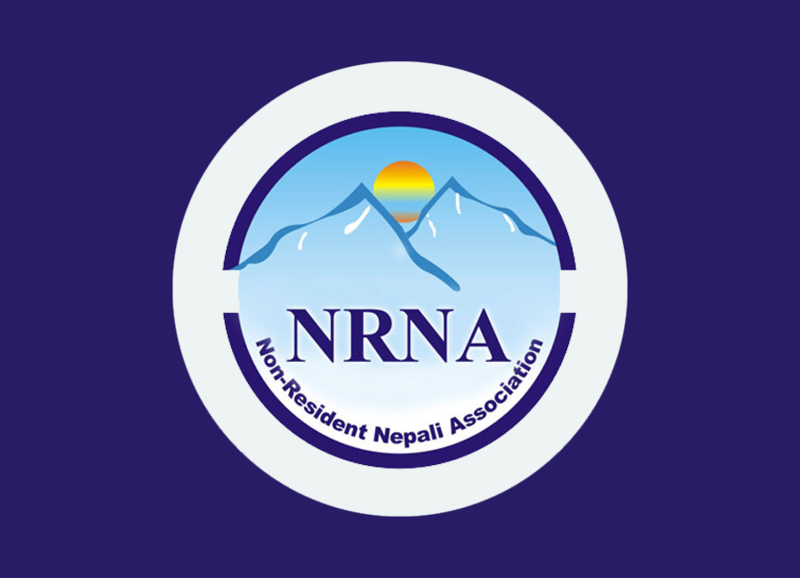 Organizing Member (Secretariat) of 4th NRN Global Conference 2009 and NRN Day 2010. Marketing and Media - Made proposals for sponsors and managed media and press. 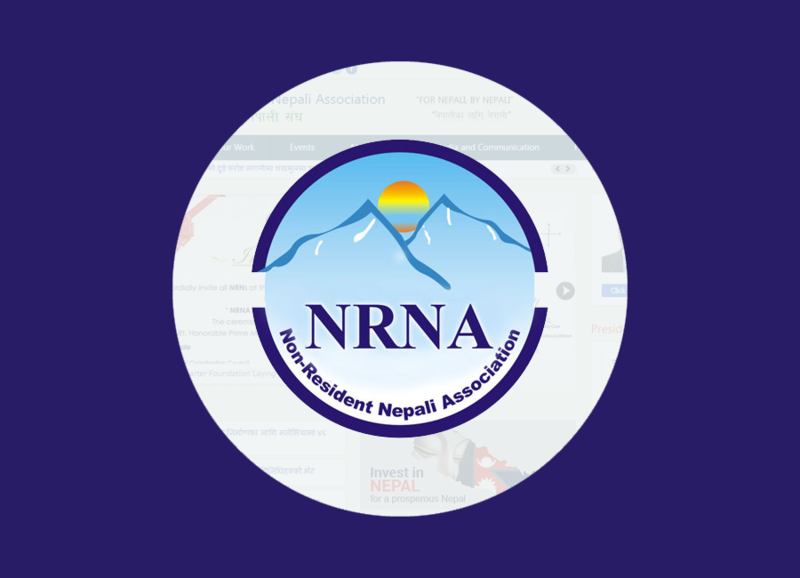 Database Management - Registered participants and managed data of National Coordination Council from 55 different countries, delegates and others. Material Handling - Prepared ID cards and kitbags, distributed t-shirts, managed office supplies, etc. Worked under Mr. Binay Neupane, Head-DRM unit, and reported daily about the status of cash deposit collection. As part of Information Systems - carried out a Bank's Web Development Internship Project and, as a part of Management, carried out Deposit Crisis study. 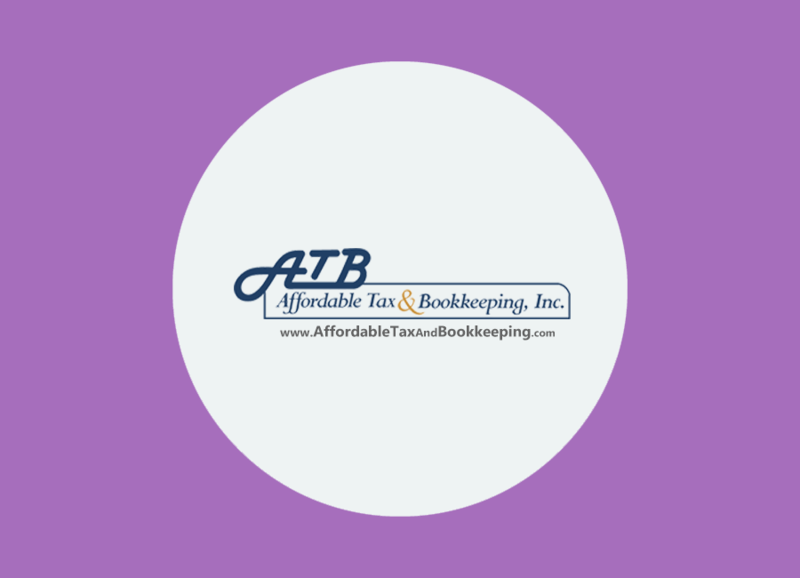 Processed various education loans and account opening for privileged customers. Gained some knowledge in banking software - Finacle by Infosys India. Gave Counseling and Advices to customers regarding deposit schemes and loan schemes. 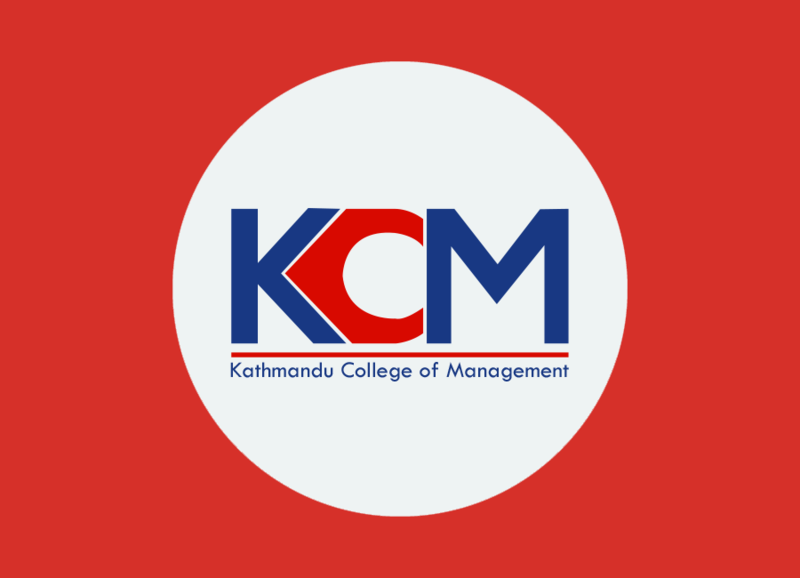 First Microsoft Student Partner representing Kathmandu College of Management. Organized and volunteered many events under Microsoft Student Partners Program (2009) Nepal including Swabhimaan 2009, Hardware and Software Trainings & Orientation Program for 2010 MSPs. 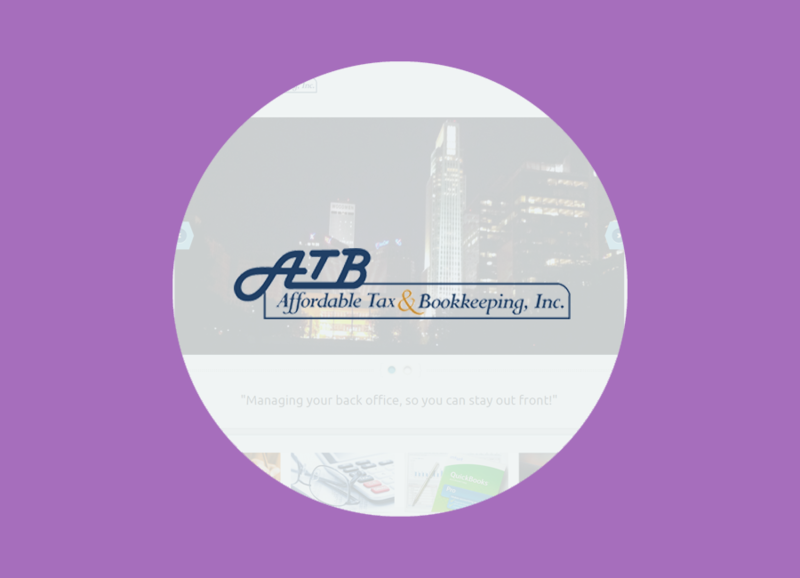 Affordable Tax and Bookkeeping, Inc. 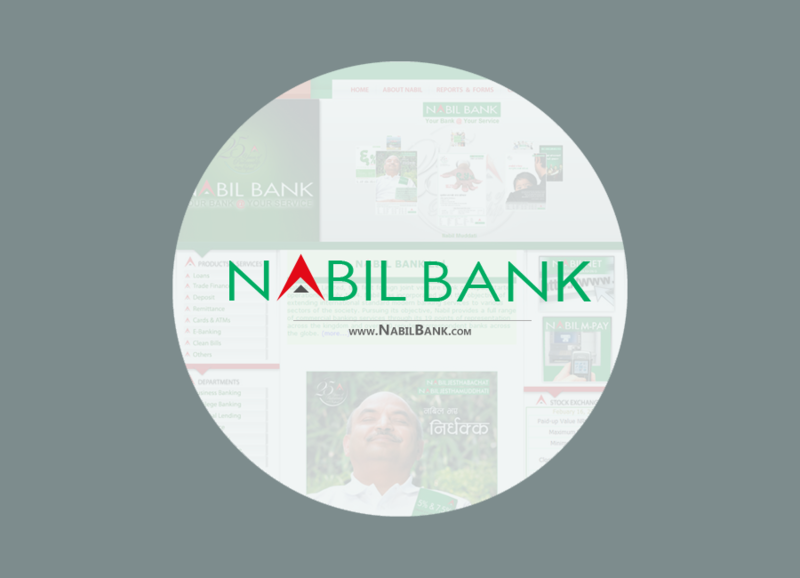 Developed website using Web Content Management System and Plugins / APIs. Worked as a Consultant in terms of marketing the business online and recommending future steps. Prepared Knowledge Modules, Tutorials and Reports for the microenterprise. Volunteer as a part of social initiative. 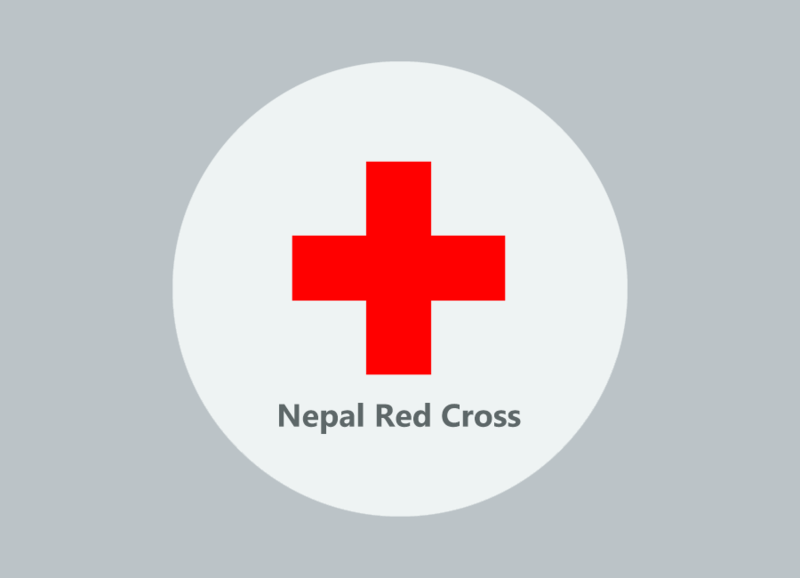 Volunteered in 5 different blood donation camps collecting donator's information and providing refreshments. 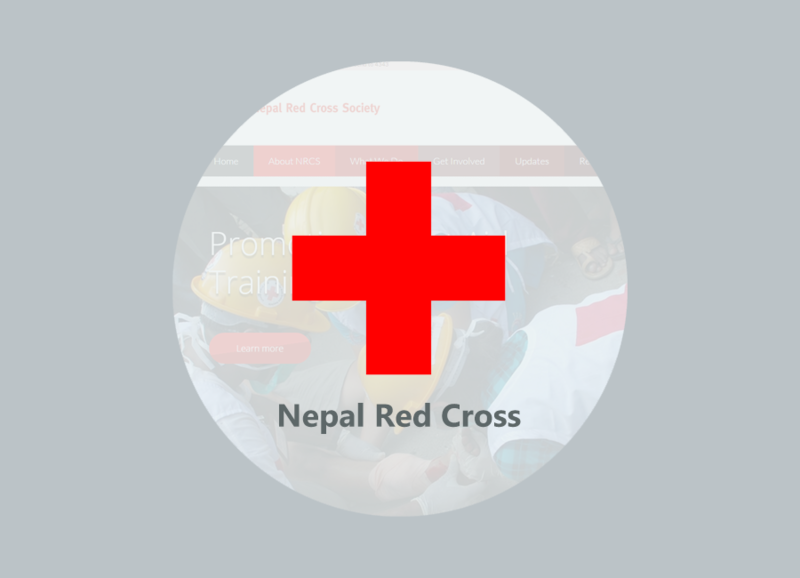 Managed database of the Red Cross Society donors in their register book and made donors card for the donors. 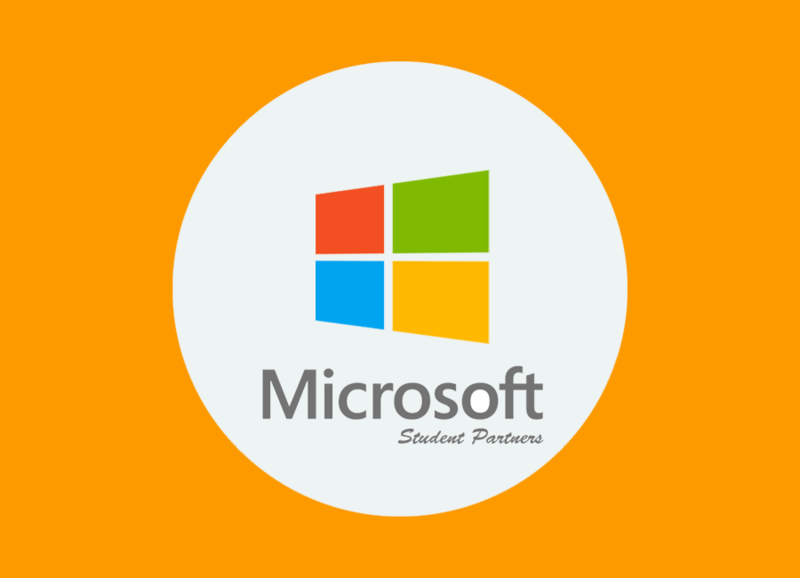 Carried out 14 different events (highest in number among all the clubs) during the whole tenure among which Open Cyber Gaming Competition, IT for Society, IT Awareness, IT Quiz & Microsoft Student Partners Events were the notable ones. Formed and managed a club structure with 4 advisory members, 6 head members & 5 other executive members. Carried out task of decision making, monitoring, appointing members, supervising & chairing meetings. 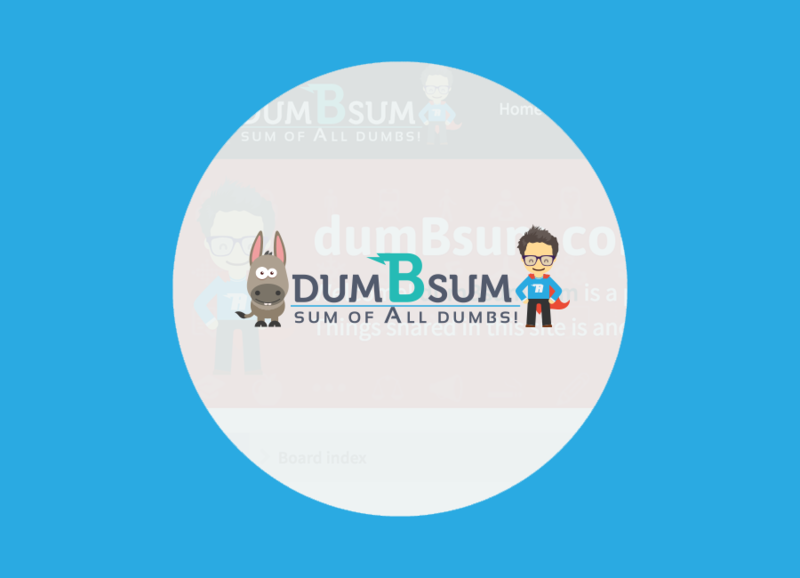 Dumbsum.com is an idea that I came up with. I always wanted to have a forum and so I created one using one of the PHP frameworks for Forums called PHPBB. This project was one of those that I created in my free time. I wanted to see the potential for a PHP based application framework. This was more of a practice and hobby for me. :) I wanted a place where I could post anything and share it with others. And so, Dumbsum.com was formed. 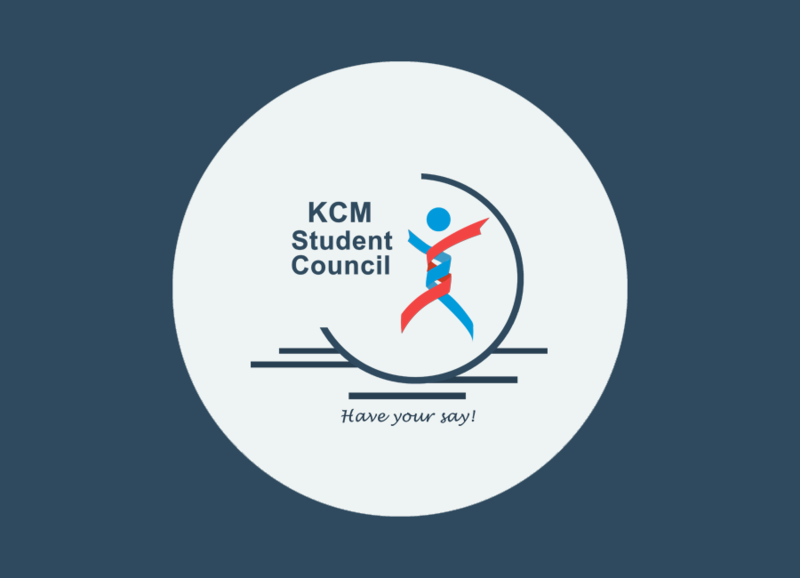 Please feel free to create an account and test the forum out. Salesflower.com was founded in February of 2016. I was among one of the team members in building the front-end and back-end of this product. Since its launch, we have added numbers of functionalities. 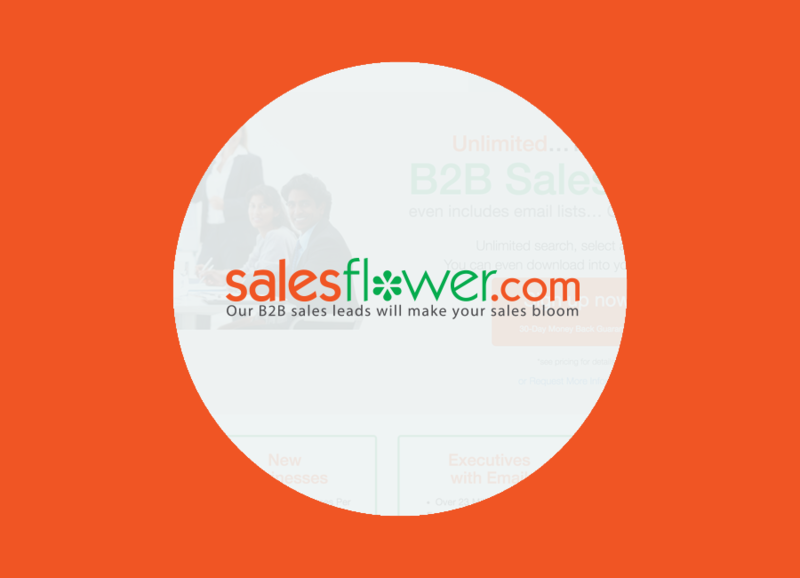 Salesflower.com is a part of Infofree.com and it provides Software-as-a-service to many businesses. This site holds all the Business Lists, Professionals Lists and Executive Email Lists. The use is mainly for B2B purposes. Developed a mini version of CRM (My Selected Sales Leads) for Salesflower customers where they can select the leads, flag them as hot/warm/cold leads or customers and add a note. Also, developed resources section for our current customers where they can view and download various sales related resources. Added Unlimited Business Credit Reports section of the application. Worked on the Billing section of the Subscription flow. Developed My Selected Contacts section where users can easily filter their lists, change status, add notes for each records, and finally delete the records. Added a functionality to create Payment Receipts and email them to the users. CRM101 is a part of Infofree.com. It is a free Customer Relationship Management Tool for all the Infofree subscribers. Up till few months back CRM101 was developed and handled by an offshore company named Clarice Technologies, now a part of Globant Technologies. 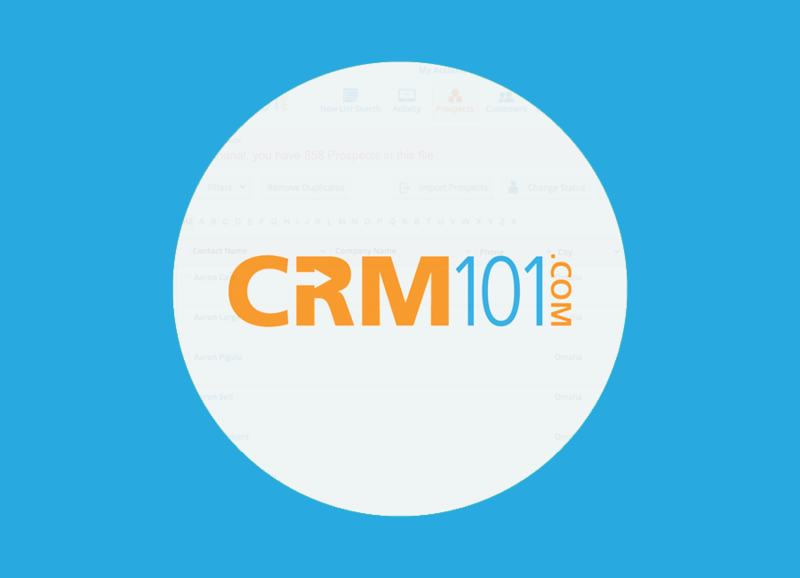 Today, CRM101 is completely maintained and developed in-house. Its primary function is to manage prospects' contact information, schedule appointments and map their location. Added Email functionality inside the product. Now, customers can send emails (plain text and HTML) using the CRM101 web app. Used contentbuilder.js library to add easy drag and drop feature in creating email templates. Sending emails directly from the list of prospects and customers. Pokemaart.com is another of my Amazon Affiliate Site that I created. I worked with my friend Paolo to come up with the idea. I used wordpress to create this site and tweaked some codes to add an affiliate link and price from Amazon. DISCLAIMER: I am not, in any way, affliated to ©Pokémon or ©Nintendo. I moved to Virginia in August of 2017 and applied for job in two places. One was ManTech and the other was REISystems. 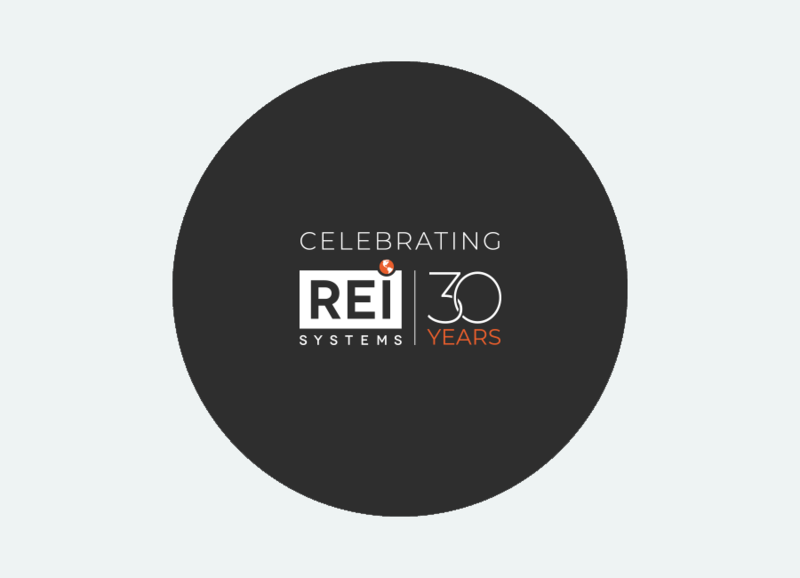 Although I got offers from both the companies I chose to go with REISystems as it was closer to where I live. Currently working on improving SAM.gov’s DataBank feature that generates large report sets on-the-fly, both frontend and backend. Our team developed a Java based middleware that communicates between our Angular frontend and MicroStrategy Service APIs. Working with MicroStrategy experts to solve issues handling large datasets and adding new features as requested by product owners. Worked briefly on WDOL's Categories and Rates feature for beta.sam.gov using AngularJS and Java. Recently worked on 2018 Catalogue of Federal Domestic Assistance (CFDA) application to publish PDF with all the Departments, Agencies, and their Programs using JAVA, Postgres Database and OpenPDF and iText 7 library. Also making sure the PDF is 508 Compliant. Since using code to generate PDF automates the PDF creation process from start to finish, this will save a lot of time and money for our product owners. This 4000 page PDF is published successfully in beta.sam.gov and can be downloaded by anyone at https://beta.sam.gov/help/assistance-listing. Also working on Behavioral Driven Development (BDD) as an Innovation Planning using Cucumber, Selenium, Serenity Reports and Java. Built functionalities and added validations using AngularJS to beta.sam.gov frontend and created microservices API and their validations on the backend using JAVA Spring Boot Restful services. Developed Advanced CRM Export feature to filter reports for Open CRM application inside GSA to run the exports faster using CodeIgniter PHP Framework. Also, worked on solving HackeOne related issues on Data.gov, Labs Dashboard and CRM. Worked on DevOps operations with Ansible playbooks and Jenkins CI/CD pipeline to provision, deploy and maintain applications. Note: Logos depicted above are from their respective organization. 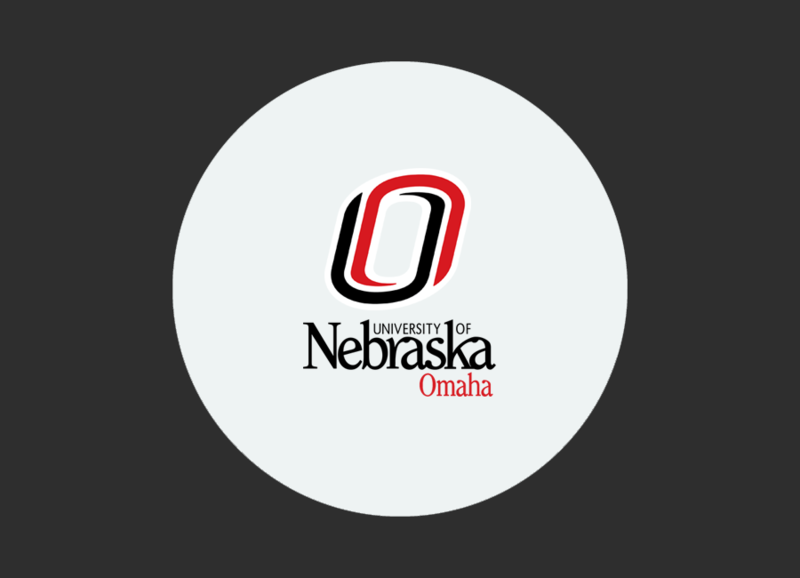 I do not, in any way, own these logos and are used only for demonstrative purposes.